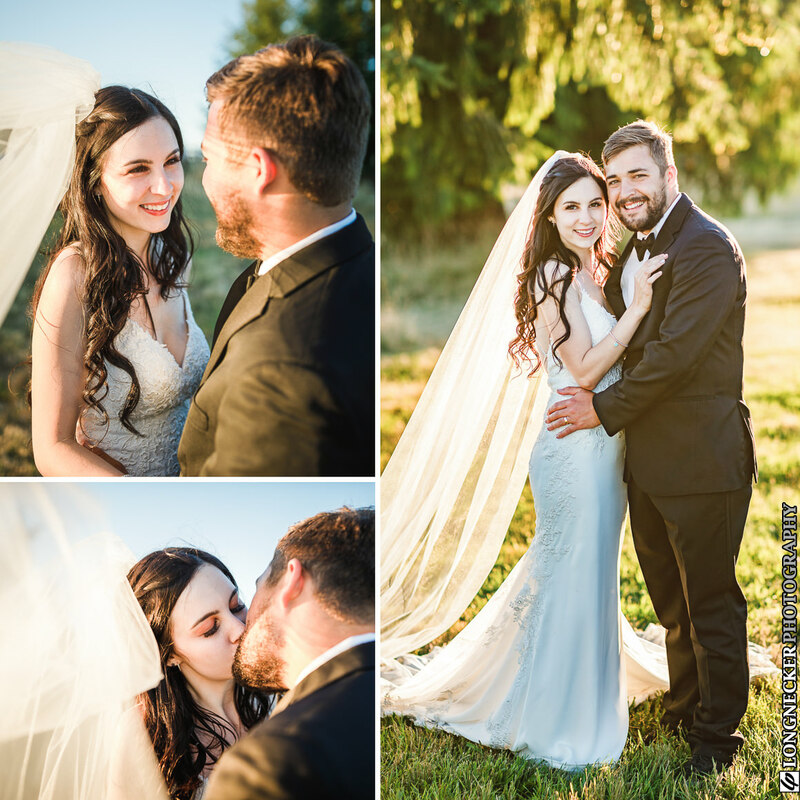 We enjoy photographing weddings because they represent the start of something new – a new name, a new phase of life, a new family. 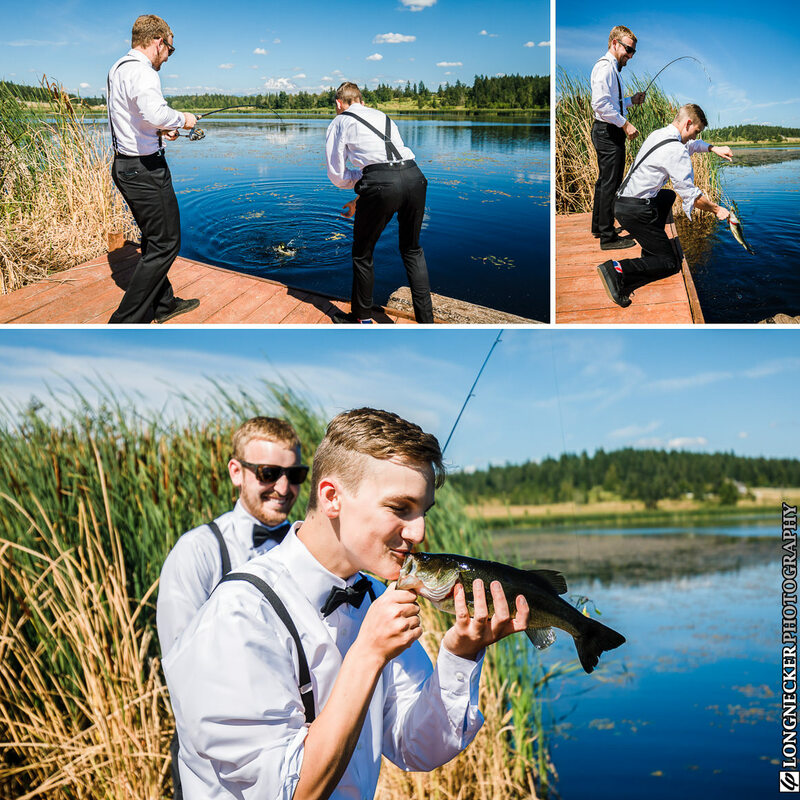 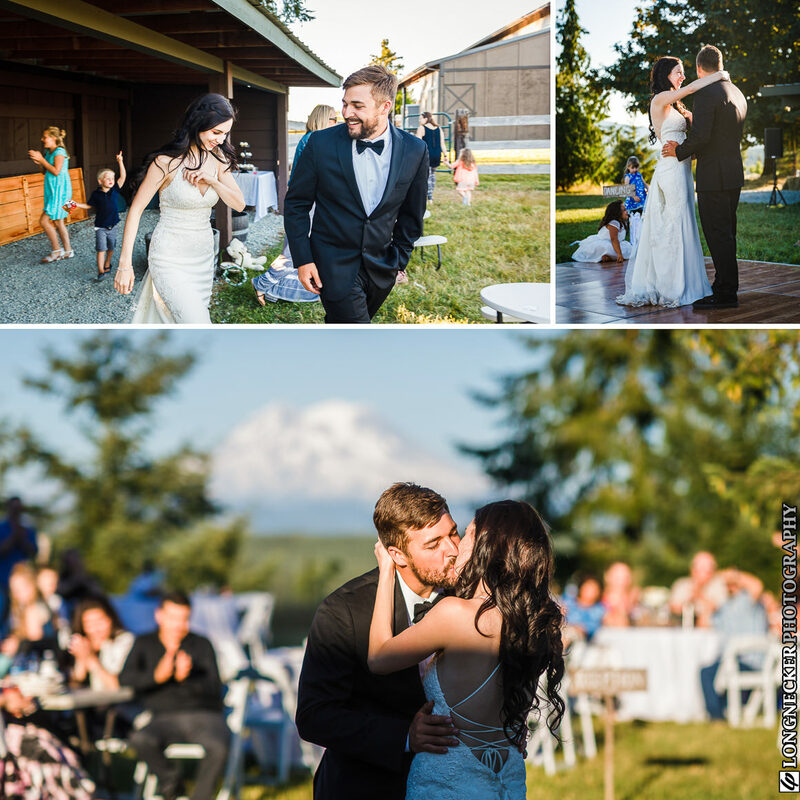 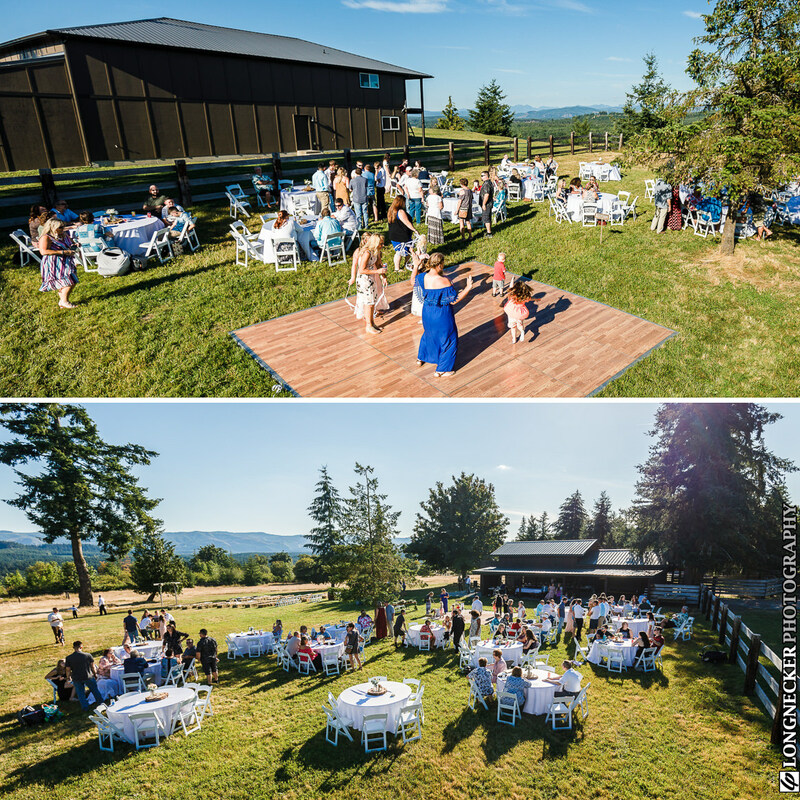 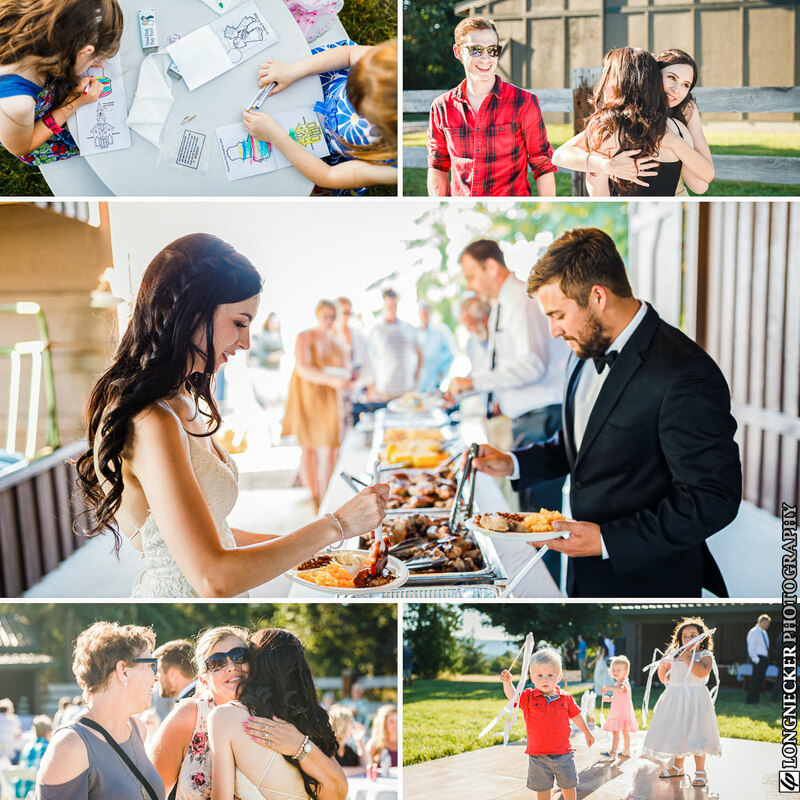 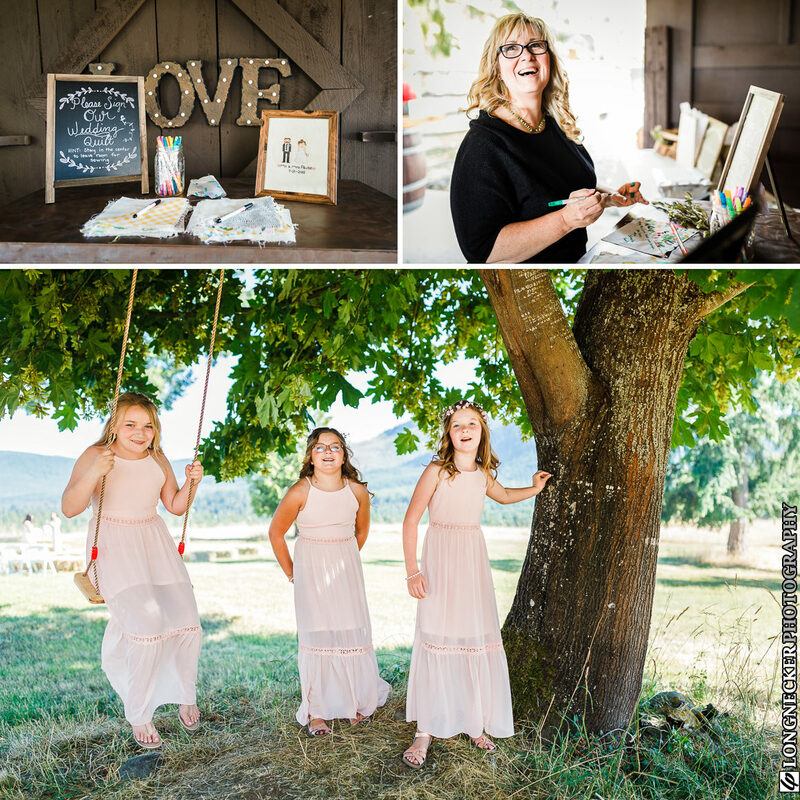 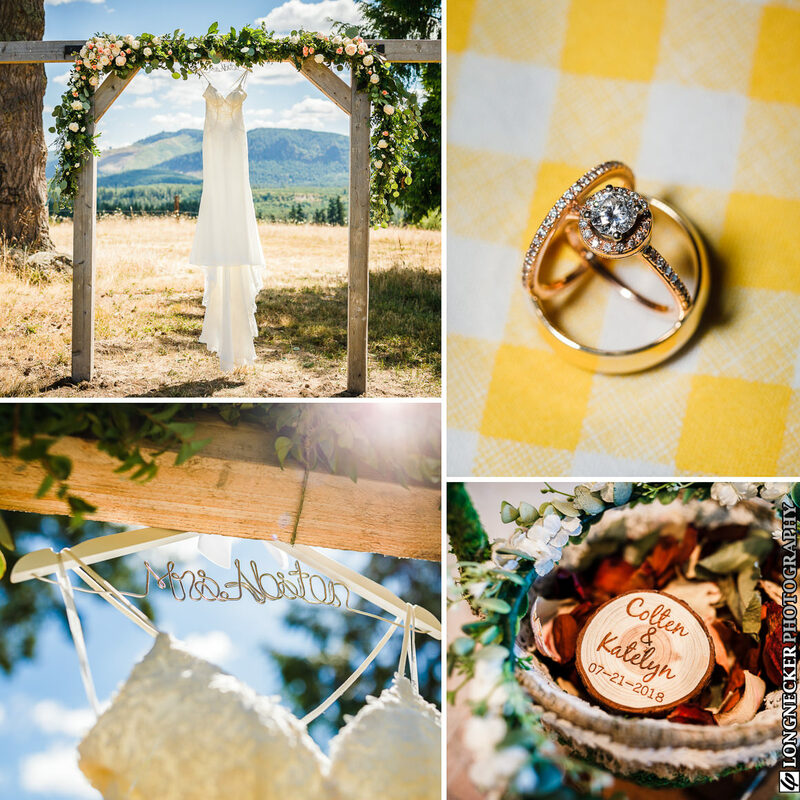 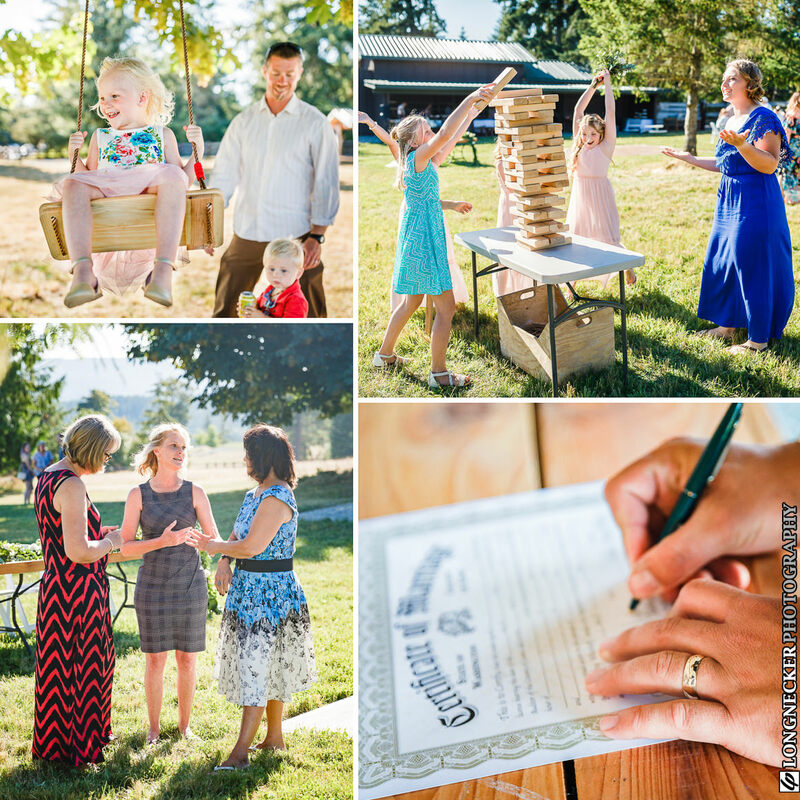 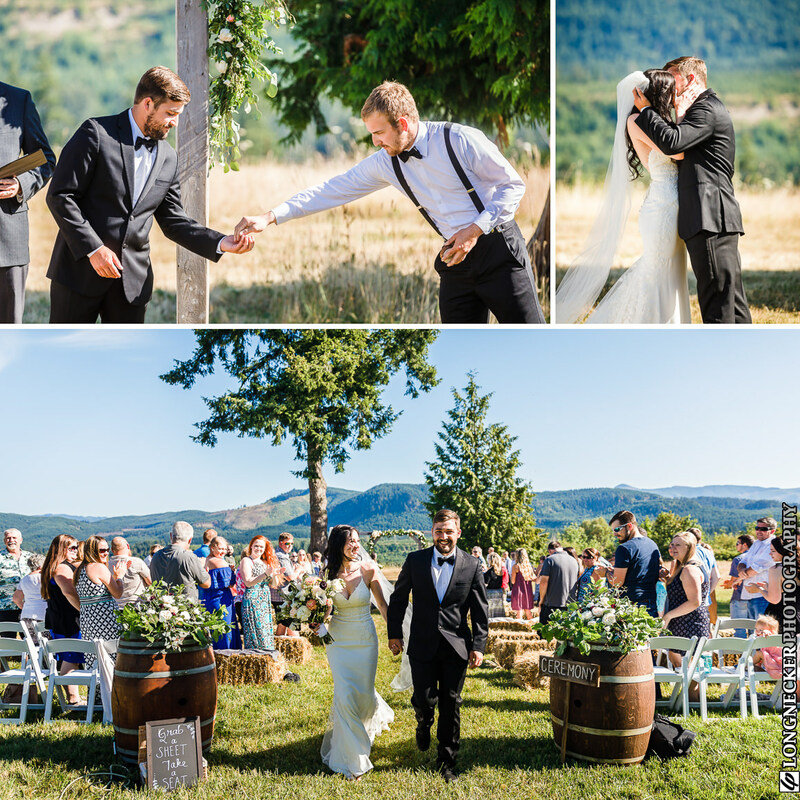 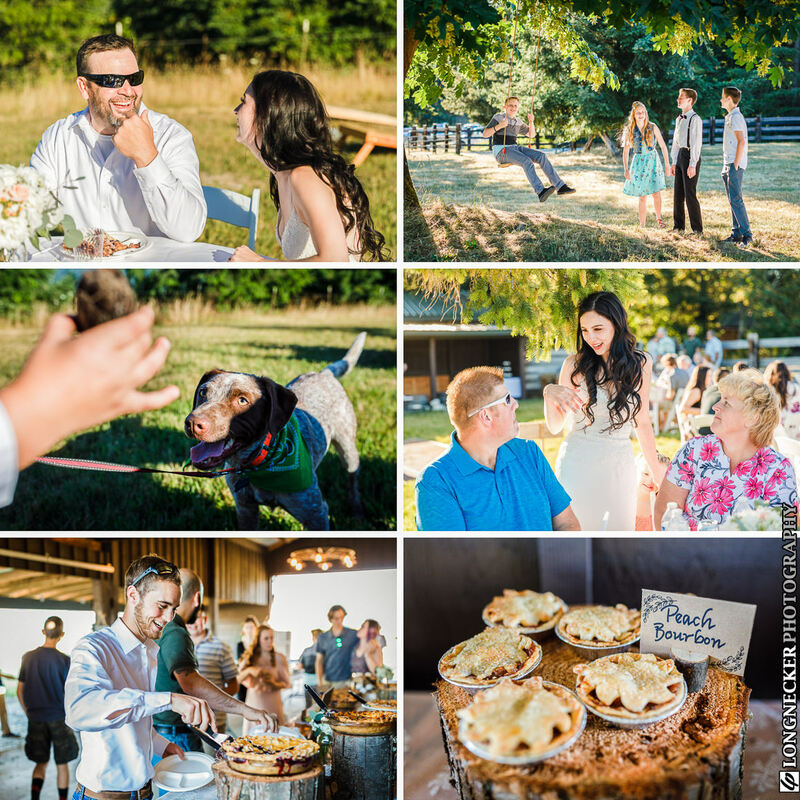 Colten and Katelyn’s wedding had the best of all of these, especially the family element. 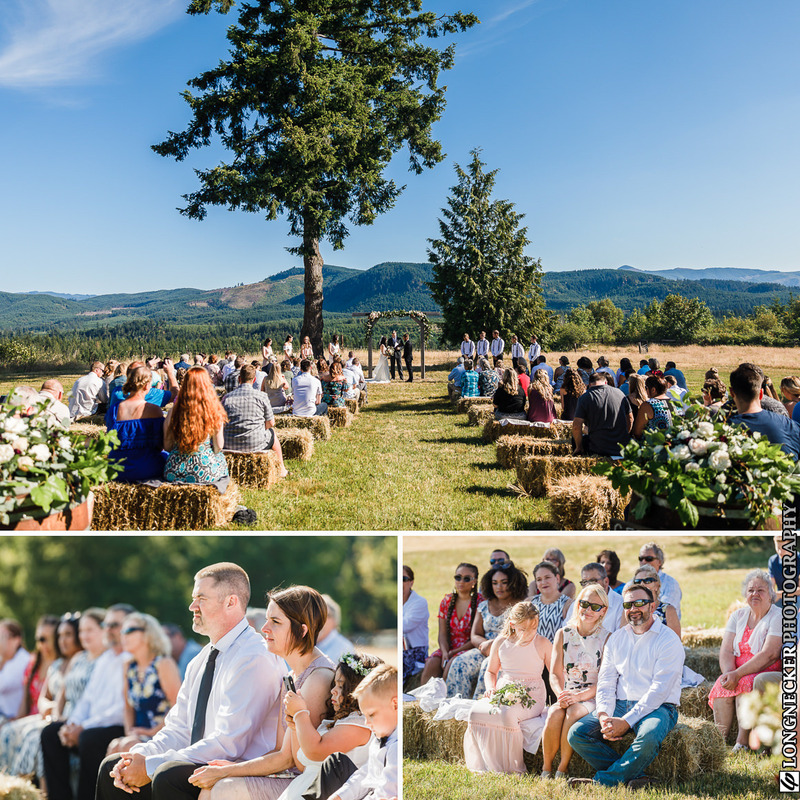 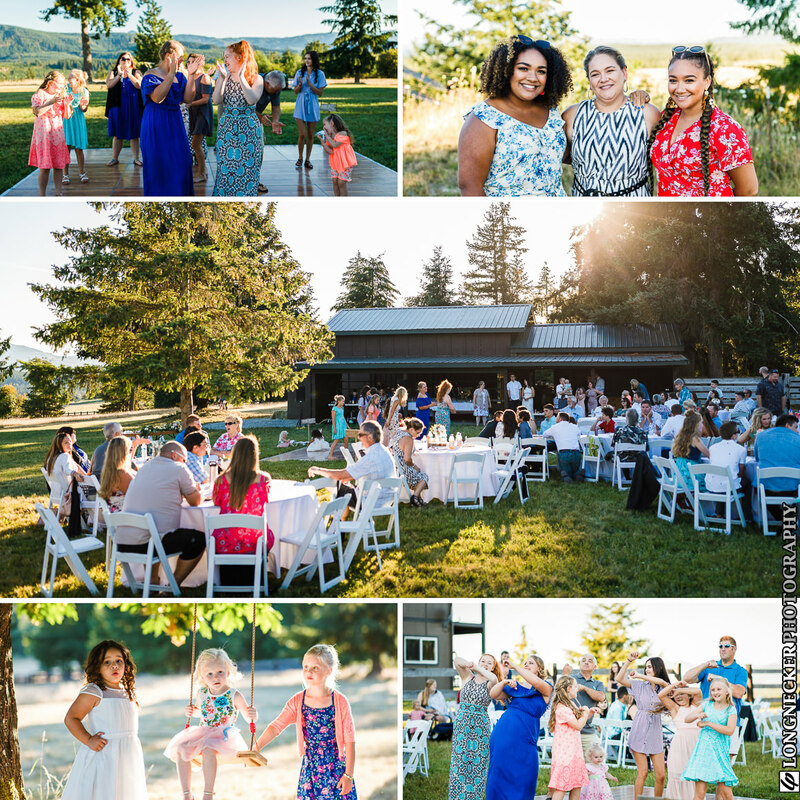 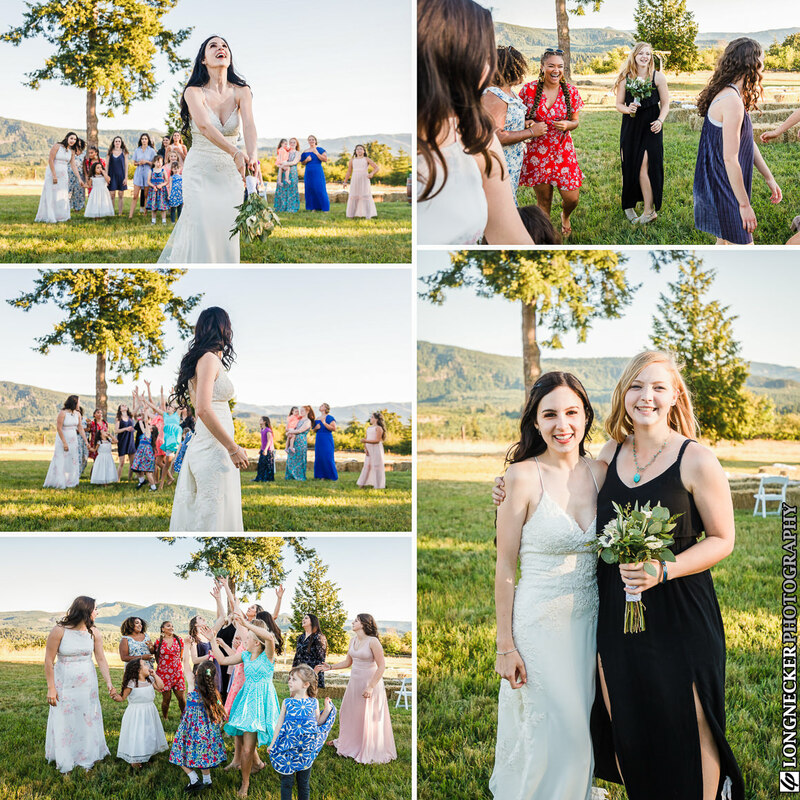 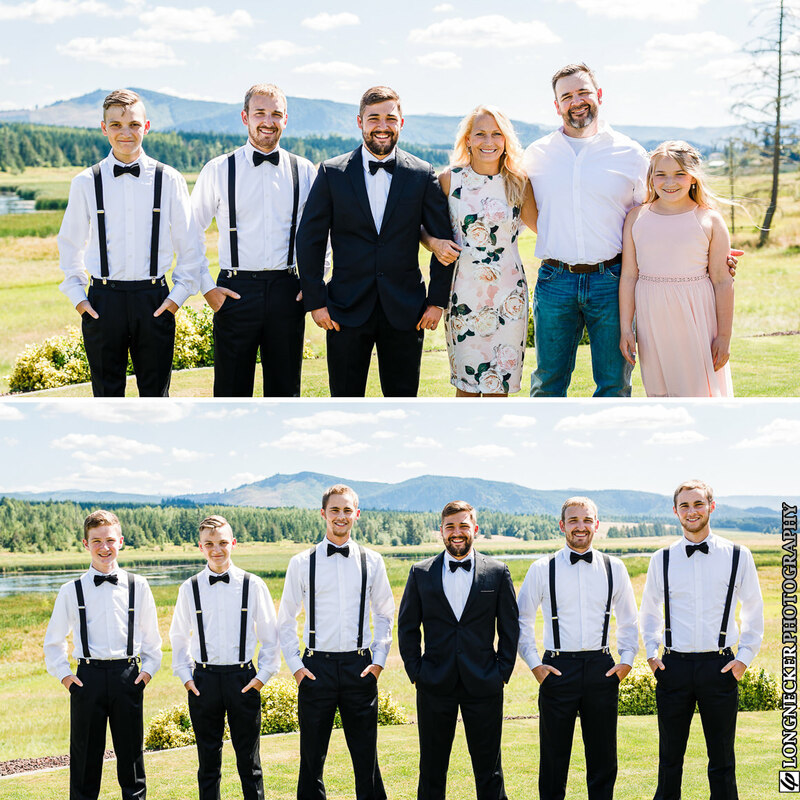 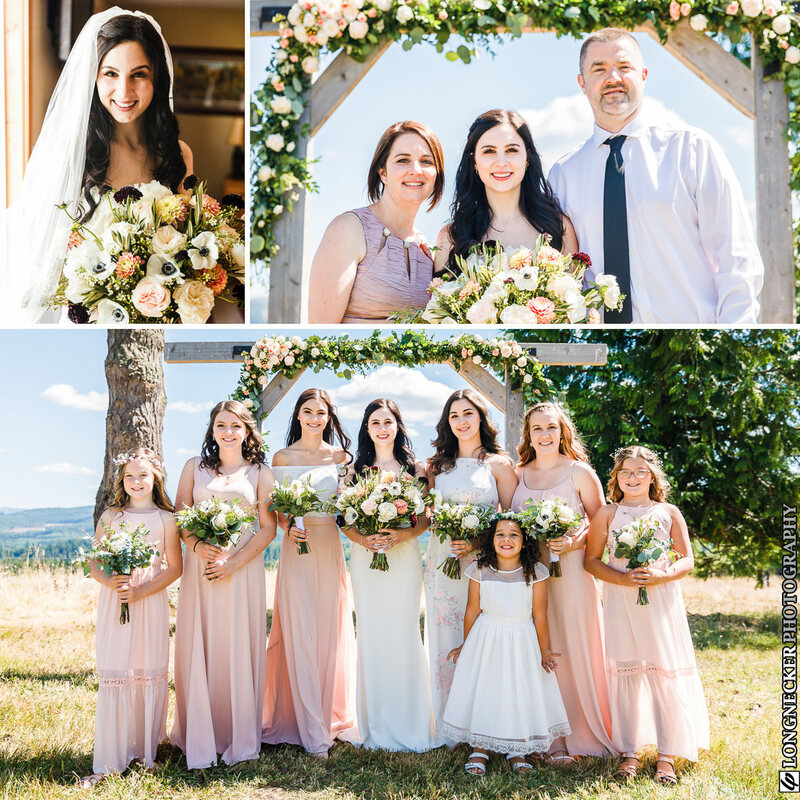 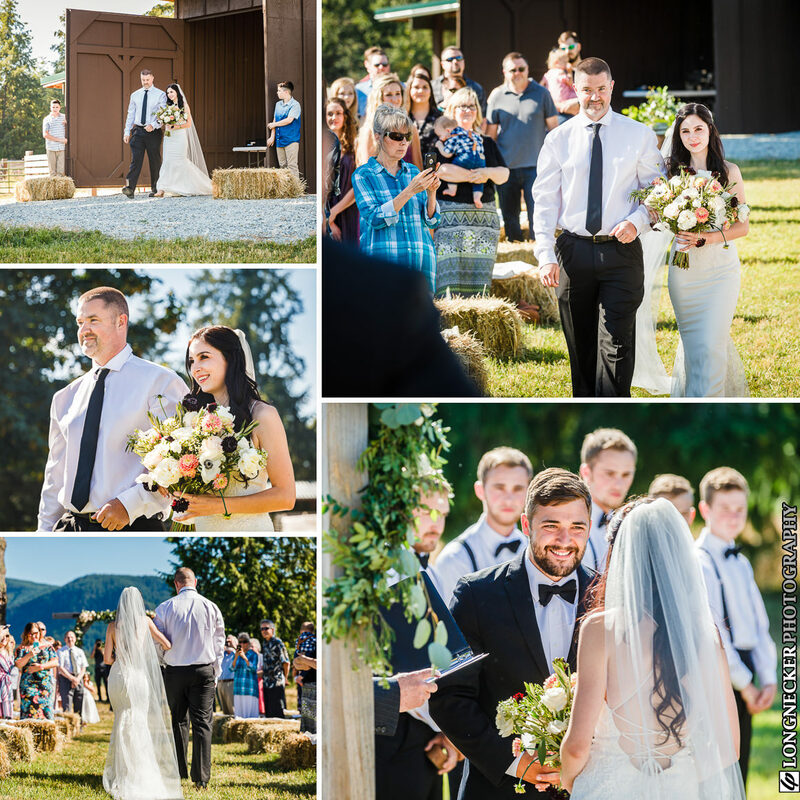 We really liked how they included each other’s family members in their wedding parties: Katelyn’s brother was a groomsman and Colten’s sister was a junior bridesmaid. 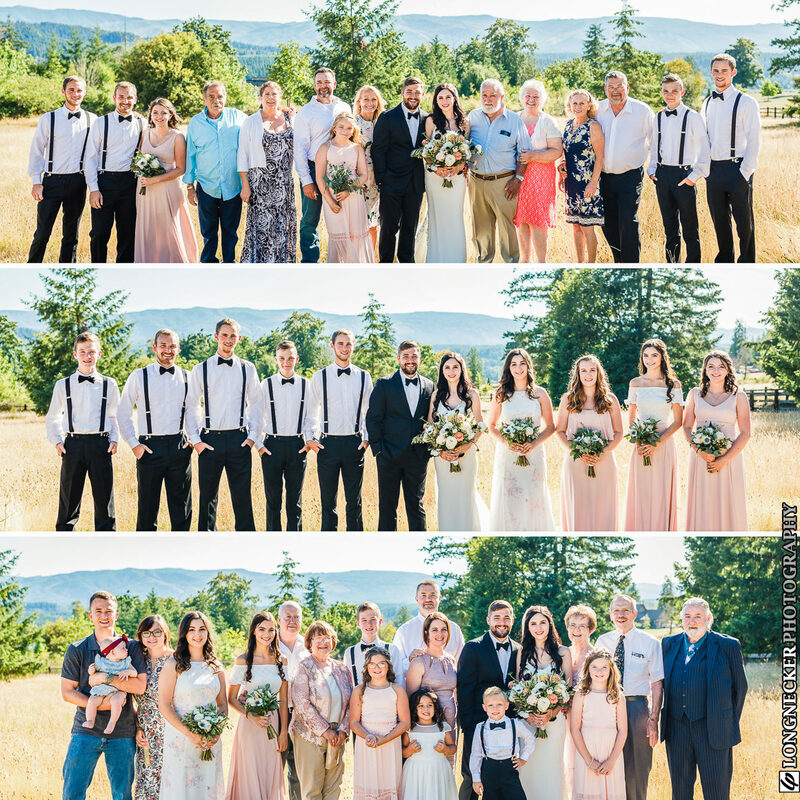 It was also hard to tell whose cousins, aunts and uncles, grandparents, and friends belonged to each “side” because it all felt like one large family celebrating together. 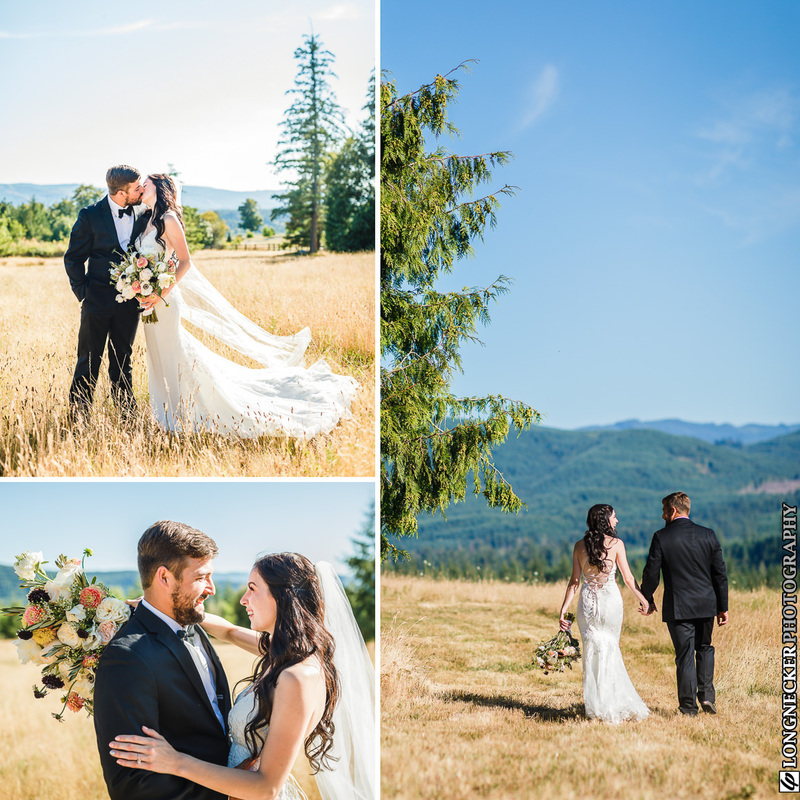 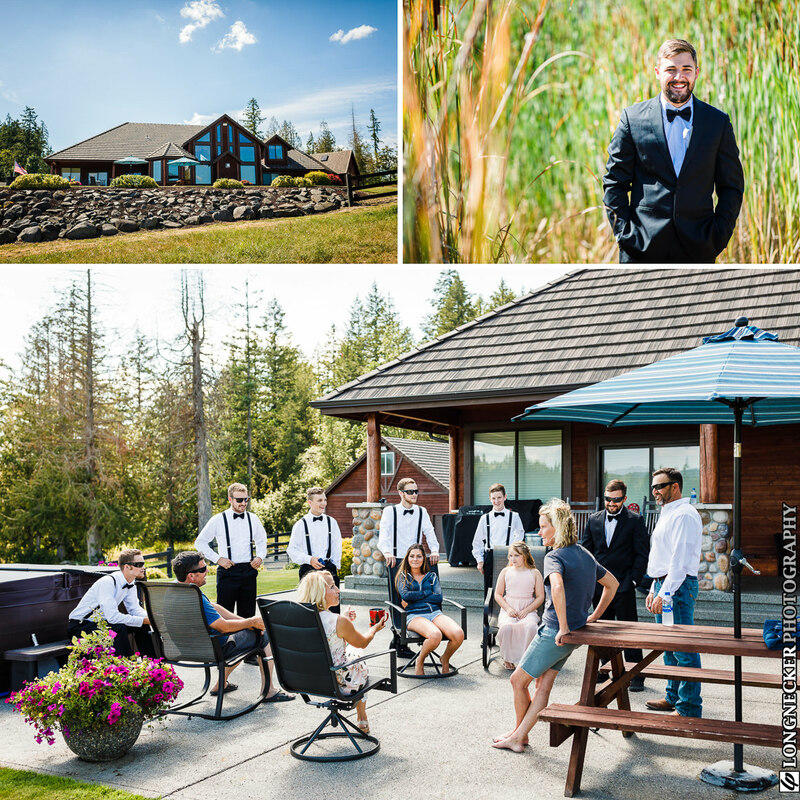 Congratulations, Colten and Katelyn, and thank you for inviting us to document your big day!